Mindfulness at work - What? Why? How? Originally a Buddhist concept, mindfulness has become widely popular across all fields, especially in office life. Our daily job can be quite tiring and stressful, which will increase our anxiety and negatively impact our mental health. By practising mindfulness at work, you can control your emotions much more easily, and become less stressed in the process. Here are some tips for you to become more mindful at work. What is mindfulness at work? Let’s first clear out the confusion around this term. To put it simply, mindfulness at work means to be aware, at what is happening at the moment around you. Sometimes we are so distracted by a hundred of tasks that we miss out little events unfolding around us. By practising mindfulness at work, you will become more aware of the little things or emotions in the office which no one really notices until they look carefully enough. Why mindfulness at work helps you? Gain better emotional intelligence: Emotional intelligence, which weighs your ability to understand human’s emotions, will greatly benefit you at your workplace. Practising mindfulness at work will allow you to see the plights of your colleagues without judgment and facilitate compassionate responses. This will, in turn, help you improve your relationship with them. Improve focus and productivity: The office is full of distractions such as emails, cellphones, and social media. By practising mindfulness at work, you can choose to shut down these distractions to focus only on the task at hand, improving your productivity by a huge amount. Enhance your creativity: Creativity sparkles when you are relaxed, as they will see things differently when relaxed. Practising mindfulness at work, especially through meditations, will relax your body, giving your creativity a boost. How to practice mindfulness at work? 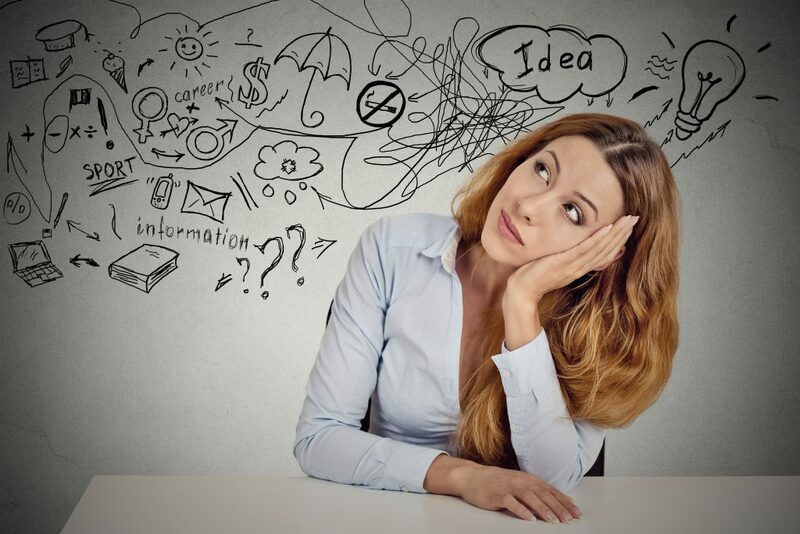 Be conscious at work: Don’t daydream. Take a look around the office to see who needs help and assist them, so long as they are not distractions to your current tasks. Perform short mindful exercises: You don’t need a full meditation session to become more mindful. Short breathing and relaxation exercises for 10 minutes could also benefit you greatly. The key is to find the right moment, and it seems that right after waking up will be the golden time for this. Don’t be a multi-tasker: It might be tempting to multi-task so as to adhere to deadlines, but this practice will let you lose focus and actually reduce your productivity. Try to focus only on the tasks at hand. 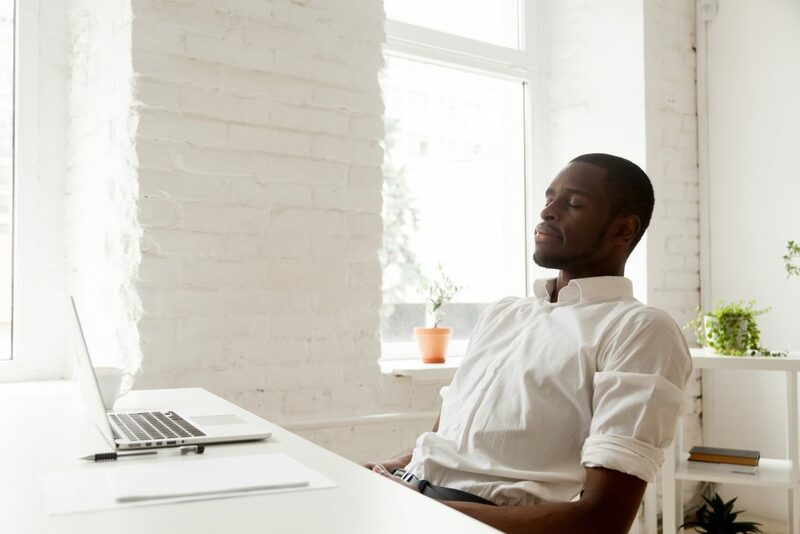 Slow down: Rests and naps are often frowned upon in the corporate world, but in the right hand, they can be powerful tools to help you improve your mindfulness. Rest appropriately to give your mind a break, and it will come back clear and refreshed, ready for any tasks. Practising mindfulness at work is a great step towards healthier office life. Other than mindfulness at work, you could also use ergonomic office design to promote a healthier office lifestyle. To find out more, contact us here or on 020 7935 0351 for the best ergonomic services. Posted in and tagged mindfulness at work, mindfulness. health & wellbeing, positivity, meditation, how to be mindful at work, improving work focus on 1st April 2019 by Back2.